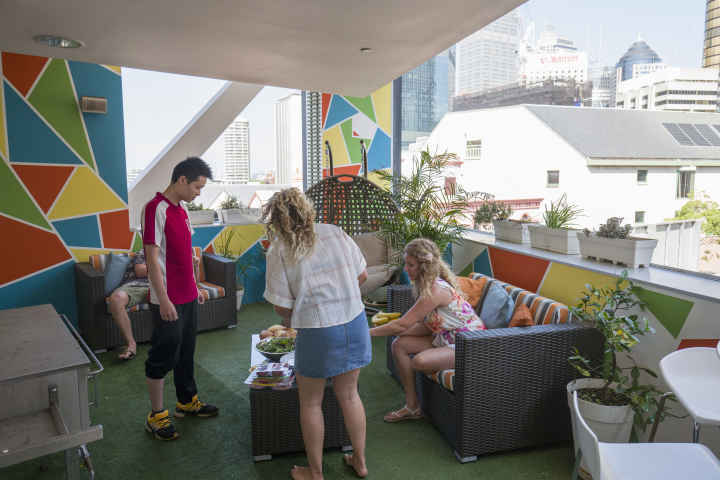 Sydney's only hostel in the historic harbour-side precinct - The Rocks - with stunning views of Sydney Opera House and the Harbour Bridge! 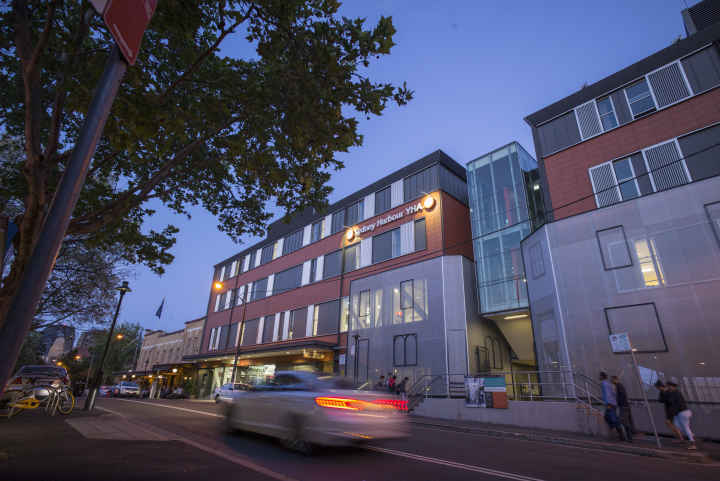 Built above archaeological remnants of colonial Sydney, Sydney Harbour YHA is the only budget accommodation in the heart of Sydney’s historic Rocks precinct. 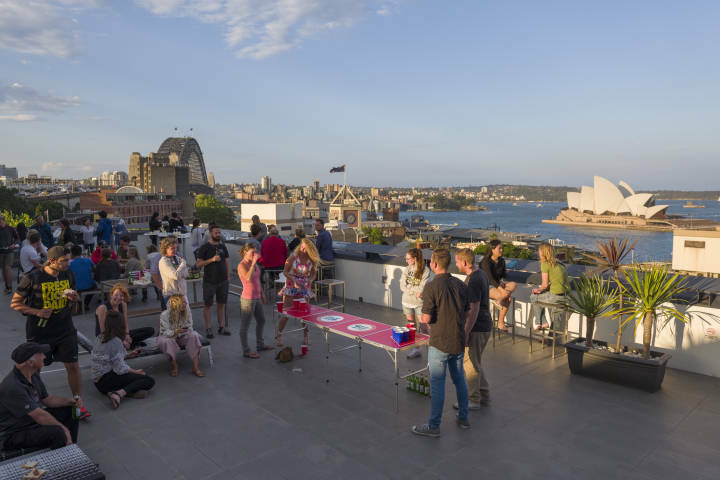 This multi-award winning hostel boasts gob-smacking views across Sydney Harbour and combines state-of-the-art facilities with a unique heritage experience of Sydney. 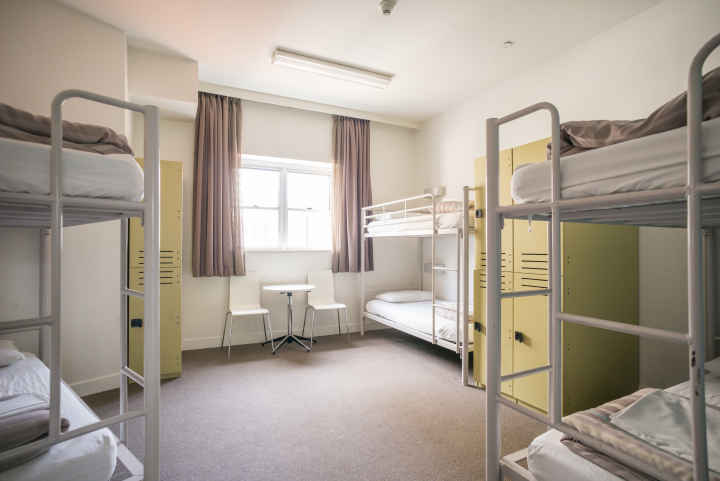 As well as a large self-catering kitchen, spacious communal areas, Internet, on-site grocery store, coffee bar and large rooftop terrace, all rooms have en-suites and air-conditioning. 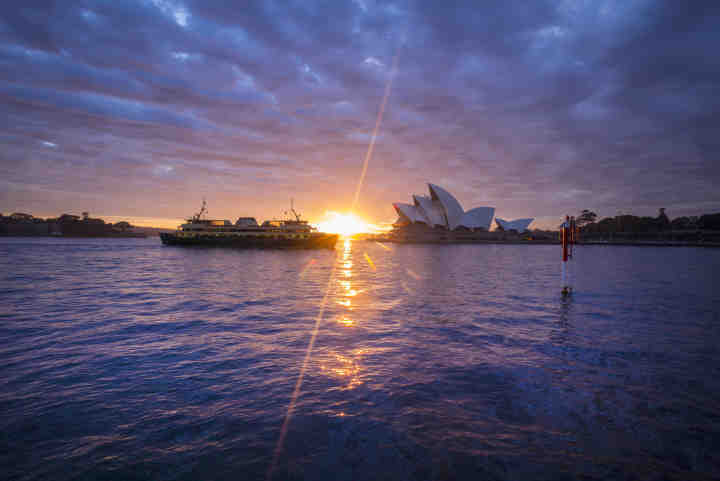 Daily activities and a tour desk will help you get the most out of your Sydney experience! 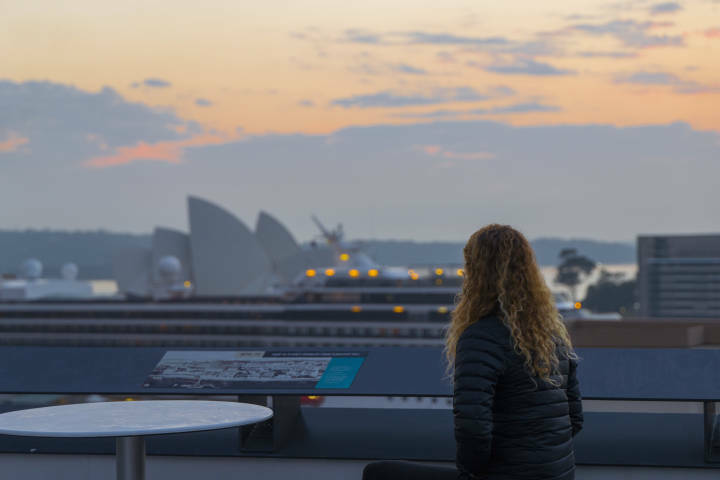 YHA Sydney Harbour is within walking distance to Sydney’s iconic Opera House, Harbour Bridge, the Botanic Gardens, Darling Harbour and Sydney Observatory, and close to must-do activities like Bridge Climb, Rocks Markets, jet boating and harbour cruises. Eat at Sydney’s best restaurants or party the night away at various nearby nightclubs. 10km to Sydney Airport. 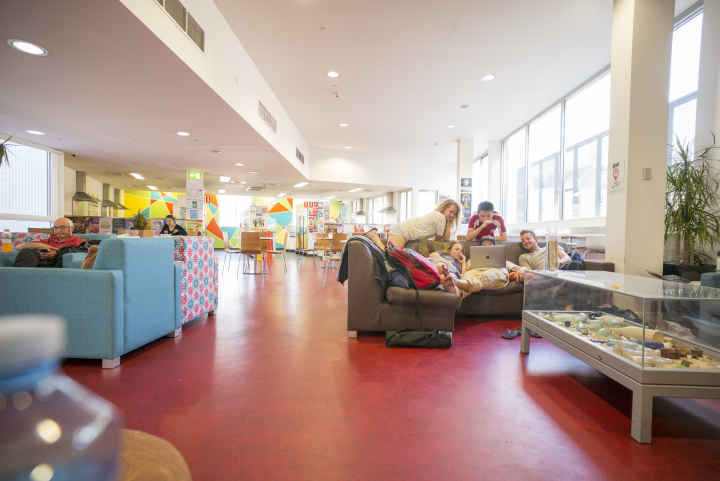 Take shuttle bus to the YHA or airport train to Wynyard Station. 2.6km to a coach terminal at Sydney Central Station. Catch a bus or train to Circular Quay. Hostel is 600 metres from the stop. Located in Sydney's historic Rocks precinct only 600 metres to Circular Quay. Contact the hostel for detailed directions and walking instructions. Limited paid street parking. 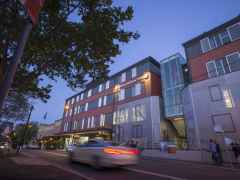 Wilson Clocktower Car Parking Station is located at 55 Harrington Street one block downhill from the YHA. Entrance to the car-park is adjacent to 75 Harrington Street. 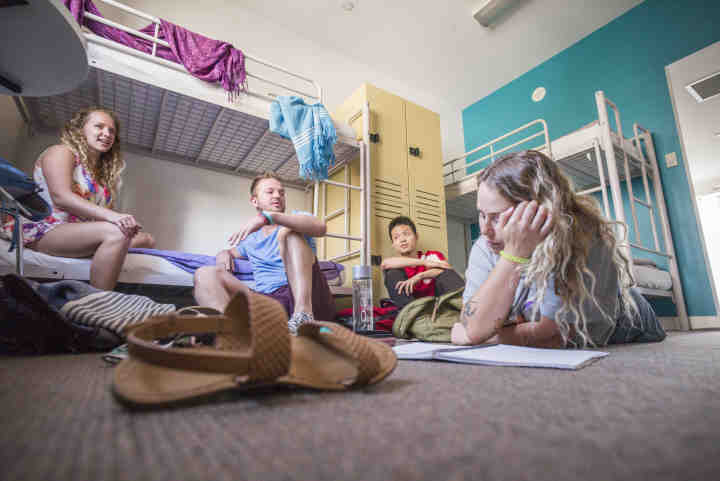 Guests of Sydney Harbour YHA pay discounted rates when validated at the hostel. 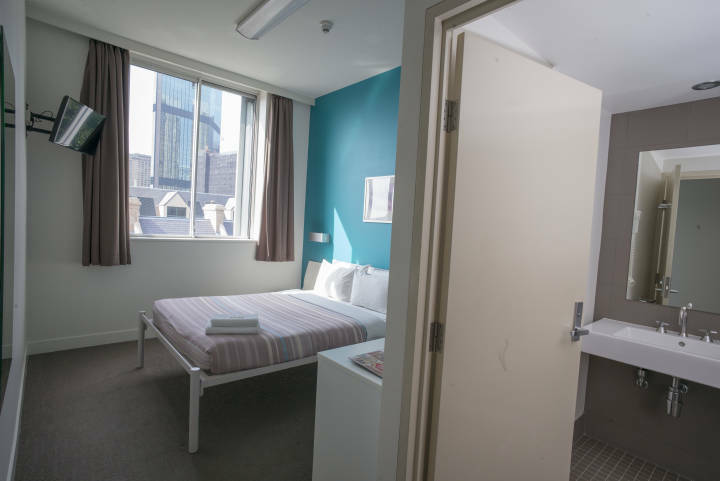 Sydney Harbour YHA is 700 metres to Circular Quay station (some stairs) or 700 metres to Wynyard station (flat walk). Directions on our website.